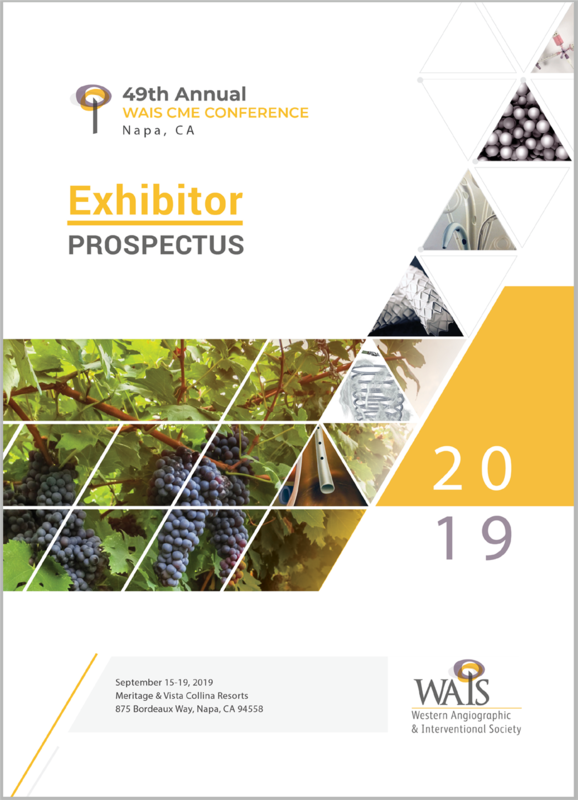 The 49th Annual WAIS Conference will be held September 15-19, 2019 at the Meritage Resort & Spa, Napa, CA. Conference Registration is now open for WAIS Members only. Non-members may register on April 1st, 2019. 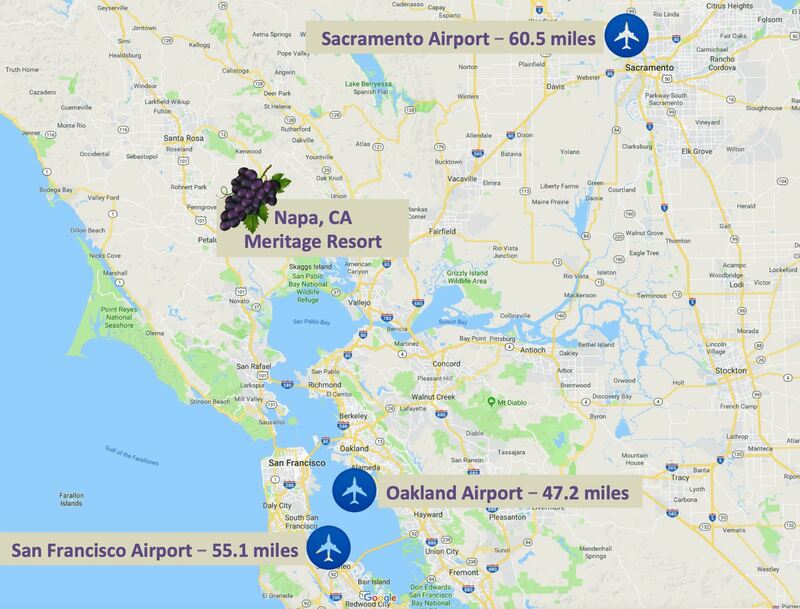 Napa is conveniently situated between three Northern California airports! 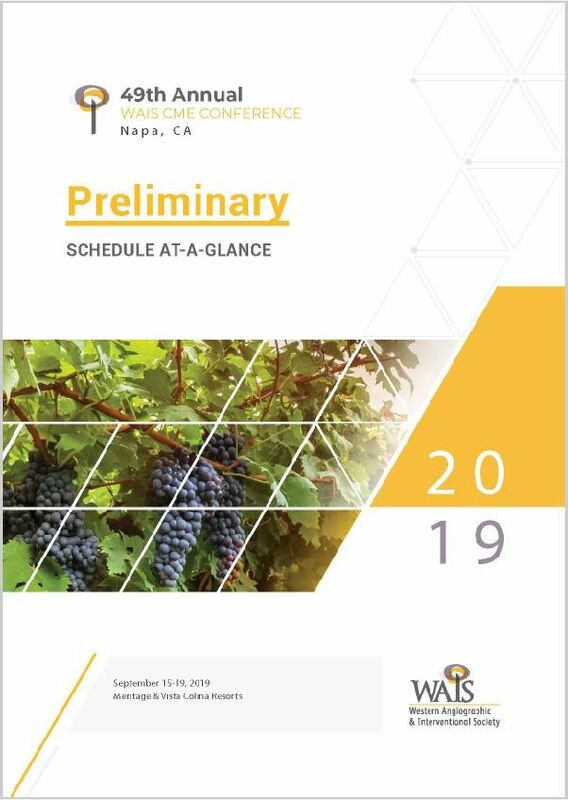 The WAIS 2019 Conference reserved rooms at both the Meritage Resort & Spa and the adjacent sister property, the new Vista Collina. WAIS has reserved a variety of room categories at special nightly rates for registered conference attendees. Please note: you must first register for the conference to book and hold a hotel reservation. A two night room and tax deposit will be charged at time of booking. Individual room cancellation must be received by August 14, 2019 to avoid penalty of all nights reserved. Fees will be assessed by the Resort if cancellations are made after the group deadline. Reservation request received after the cut-off date will be based on availability at the Resort’s prevailing rates. 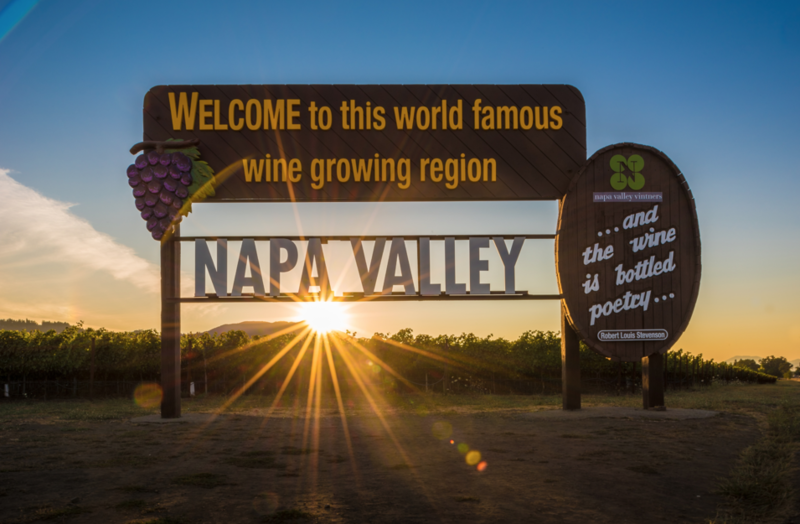 The group deadline and the “cut-off date” for reservations is August 14, 2019. Late Cancellations and No Show Fees: Any and all adjustments to a reservation after August 14, 2019, which may include full or partial cancellation or no shows, will be assessed the cost of the full length of stay, plus applicable taxes. Any such charges will be the individual Guest’s responsibility and not the responsibility of Western Angiographic & Interventional Society. the ACCME provider for the annual conference. series, Without a Scalpel and the history of IR project.